I know, it’s been a minute since I have come through and I apologize profusely for the neglect. As we all know, there is merely an excuse for missing out on my monthly chat with you all. However, I am going to fully explain my legit excuse and hope it strikes a nerve of forgiveness in you. The joys of being an entrepreneur allow for you to initially focus on your baby that you’ve birthed to share with the world, but to also try other avenues that may become available to you as you progress on your entrepreneurial journey. Now, when I say other avenues, I do mean those that are aligned with what you would like to pursue and that are true to what your brand is about. There are endless opportunities available to you once you hone in on what it is that lights your soul on fire and how to successfully monetize it. If you feel that you already have your path in line (and may I add, nothing is ever that easy, but you will get there if you haven’t already!) and would like to add additional projects to your branding stream, I say go for it! That’s where I’ve been. Gearing up for 2017 and the many projects that I have in store for you that have nothing to do with Soulafrodisiac Online Consulting per say, but everything to do with my branding of Soulafrodisiac. This company falls under my Soulafrodisiac umbrella, and it also allows me to partake in my love of writing on a different level. However, the opportunity to bring other projects to you that I know you will enjoy is exciting and will definitely be rewarding come next year. If by any chance you feel that there are projects you feel the need to accomplish, sit down with a good friend or trusted advisor, receive feedback regarding how to go about implementing said project and if it is the right fit for you. Need help? Reach out to those who you trust and know can assist in executing your plan and vision. Use your network wisely, you never know what can come to fruition. Progression is essential as an entrepreneur and as a person. Period. 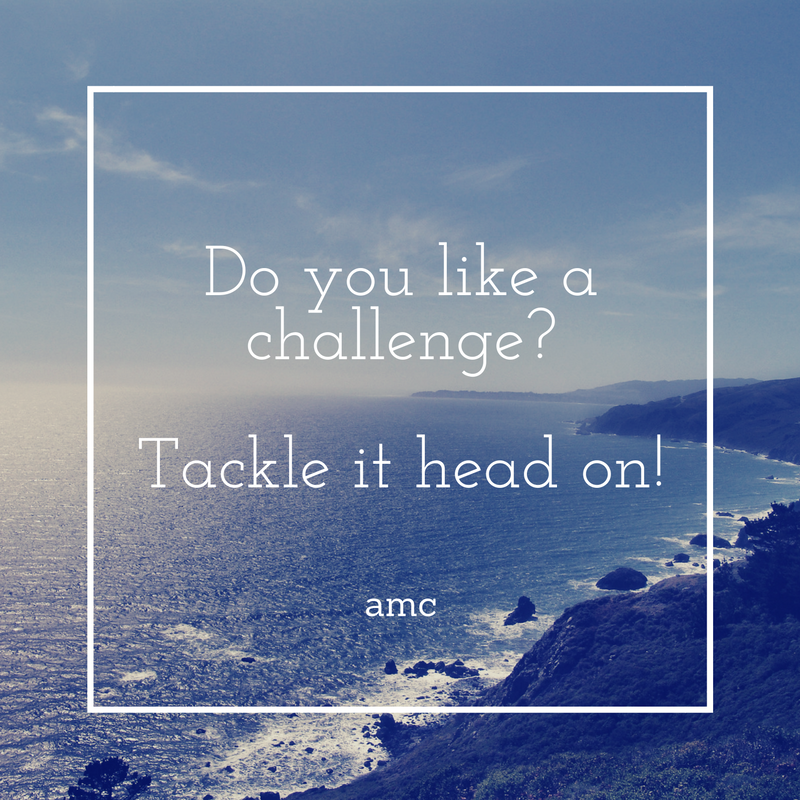 Take on those challenges head on, show them who is boss and continue to grow your empire exponentially as you see fit. Previous Post Stressed? Don’t be afraid to ask for help!